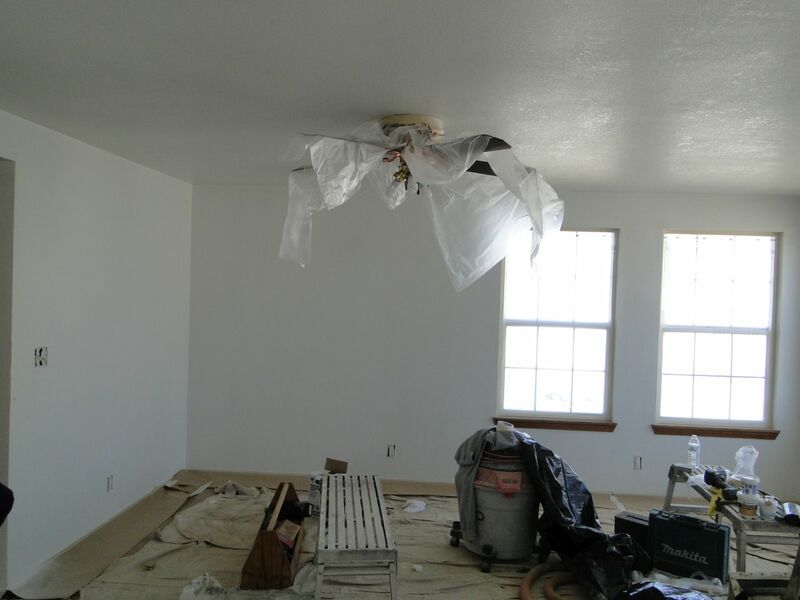 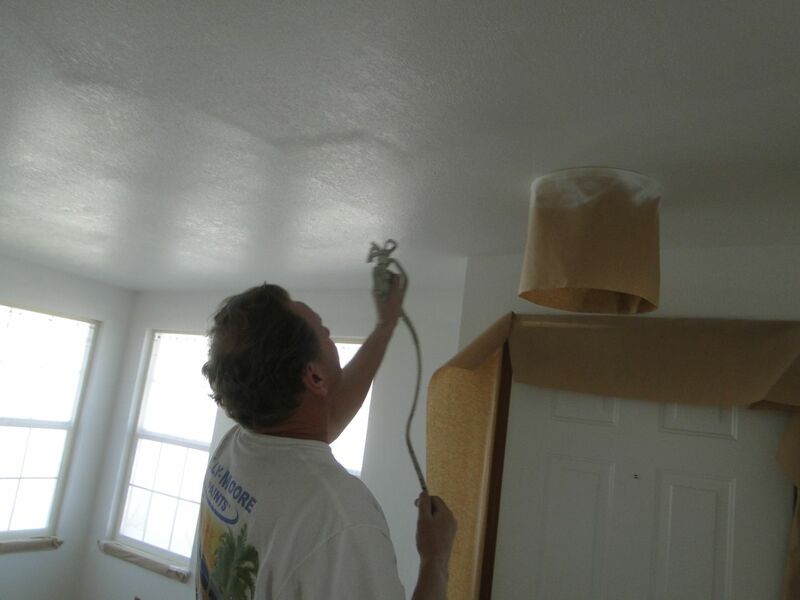 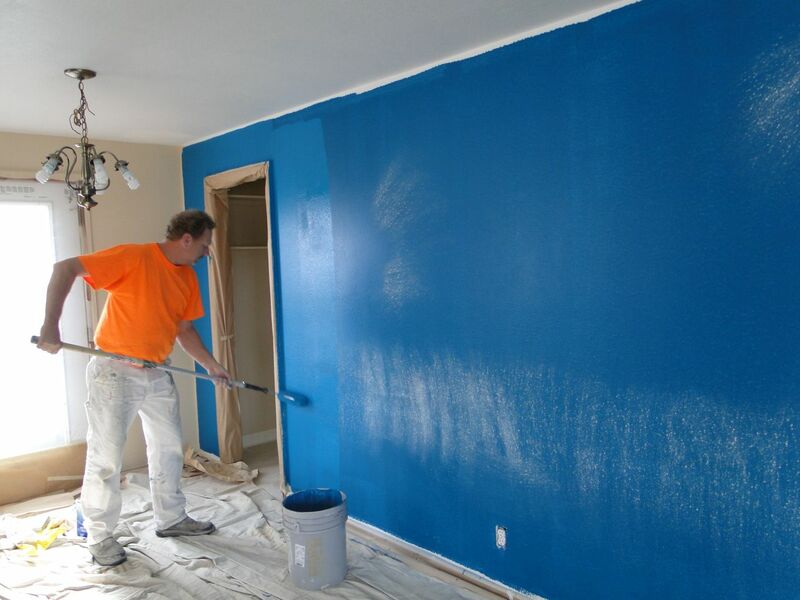 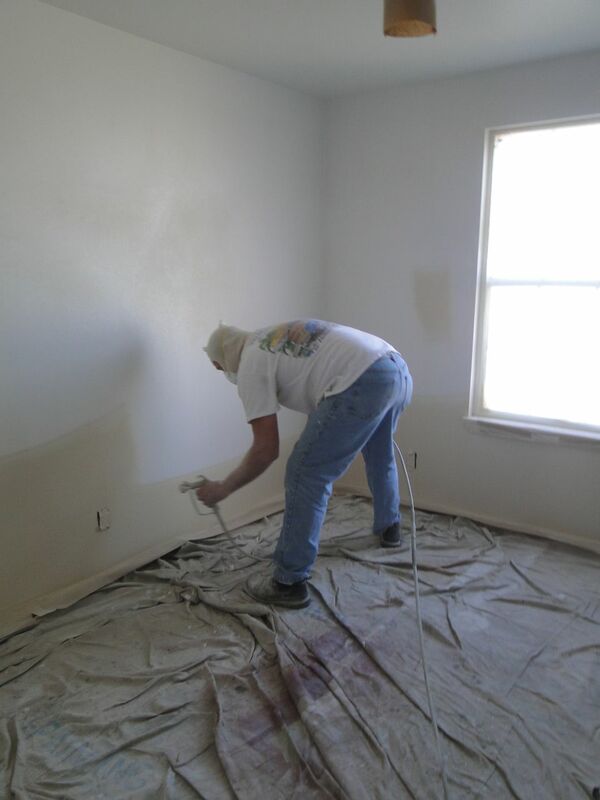 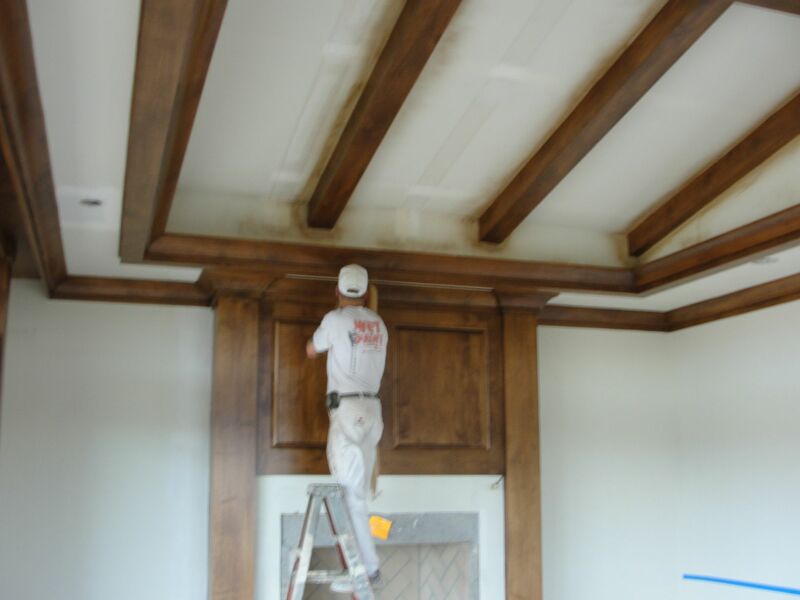 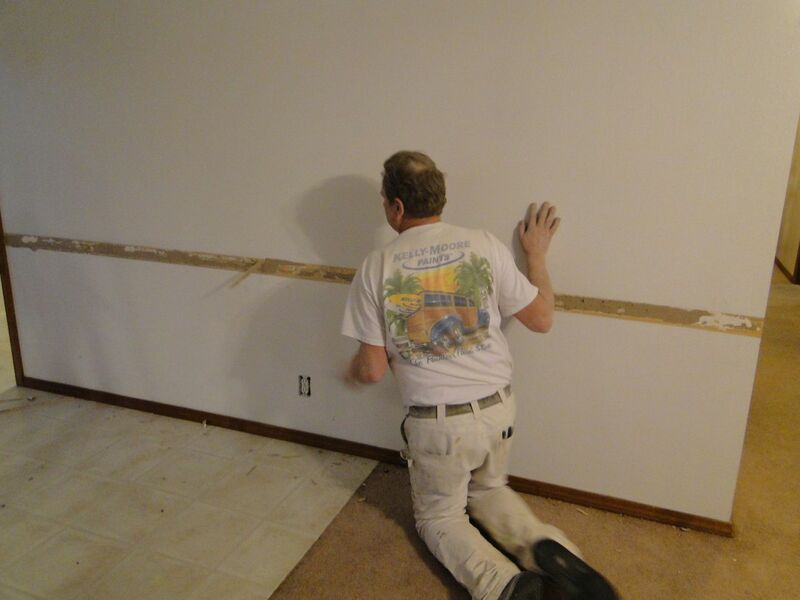 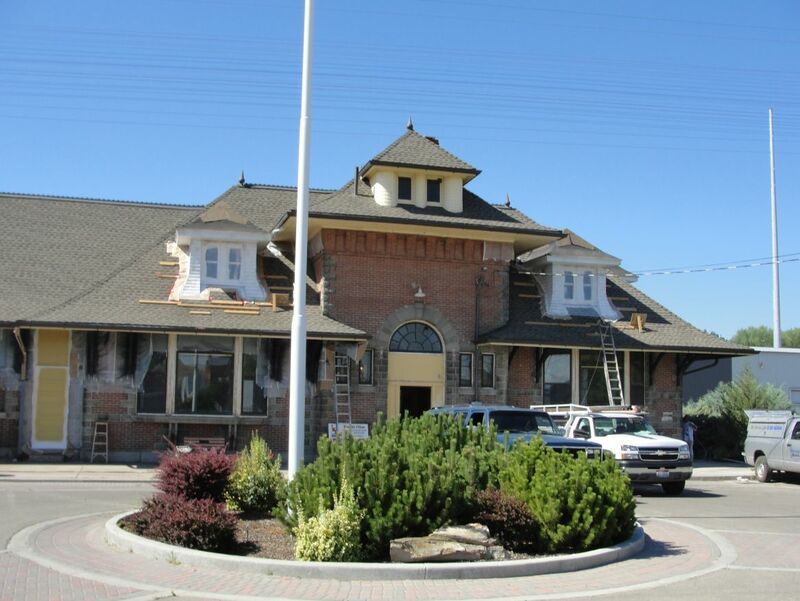 Repaint - Simply Painting Inc.
No matter what type of surface that’s being painted, it must be clean and free of loose paint, dirt and residue in order to have a quality finish. 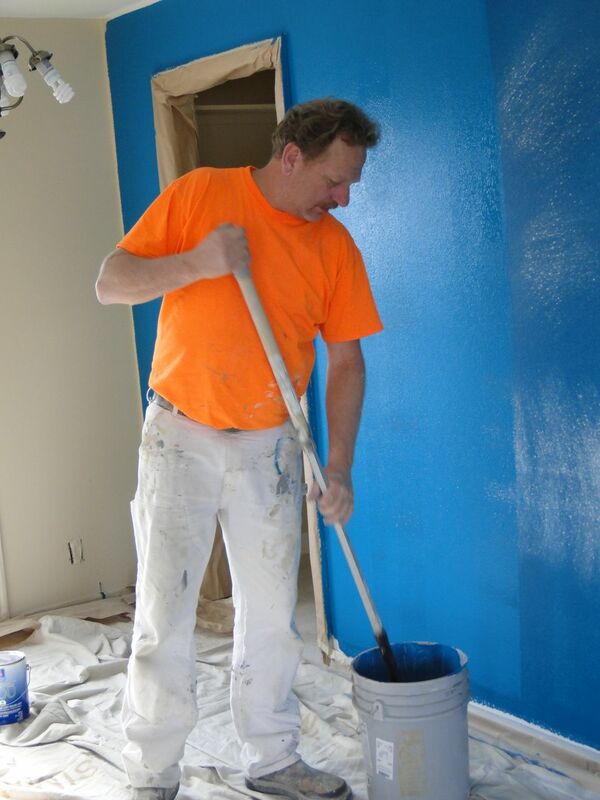 At Simply Painting we follow a thorough paint process for both interior and exterior re-paint projects. 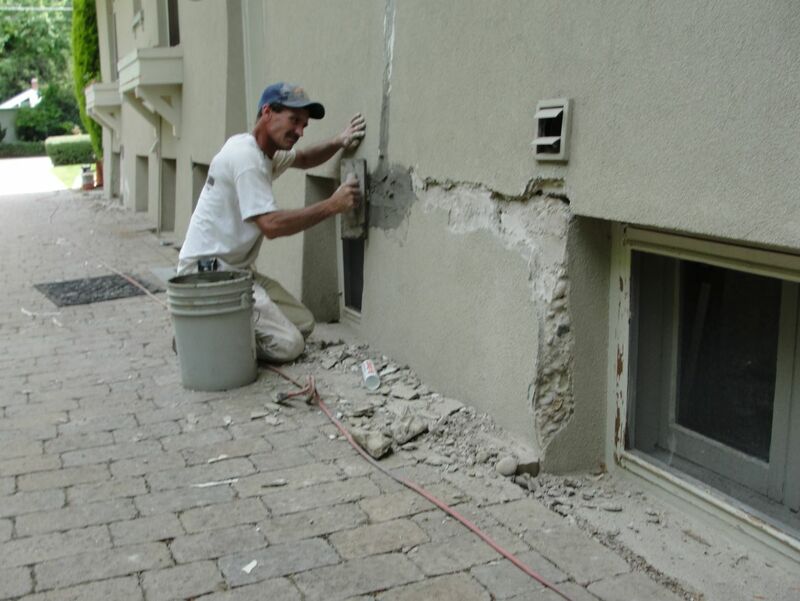 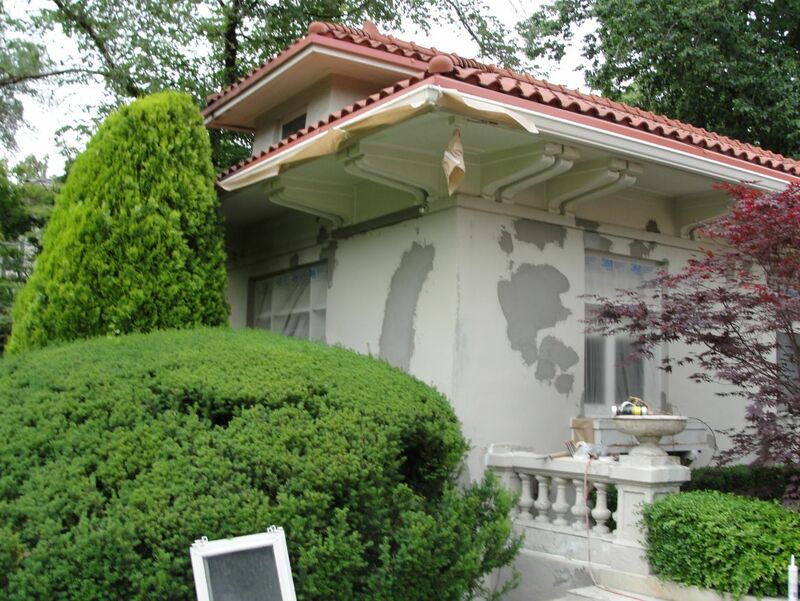 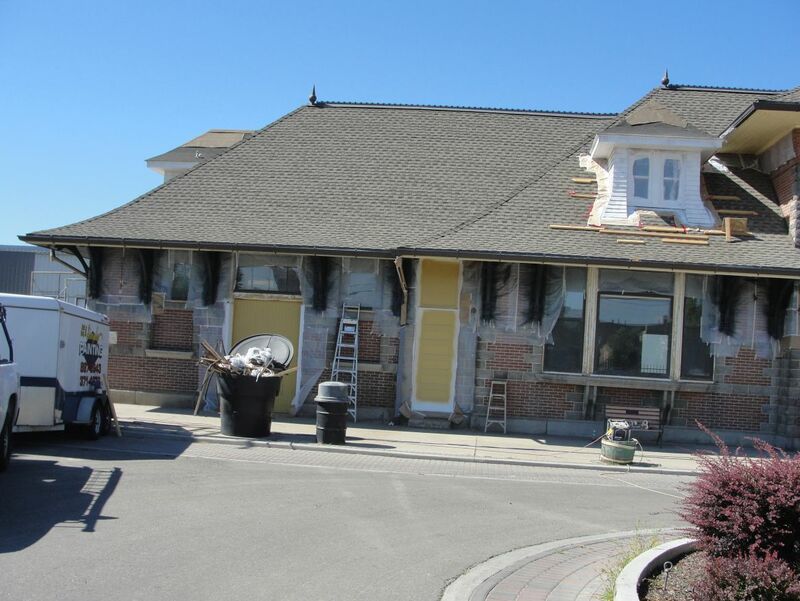 The importance of new paint can’t be overstated, especially if this look is to desired to last – proper surface preparation is a must.